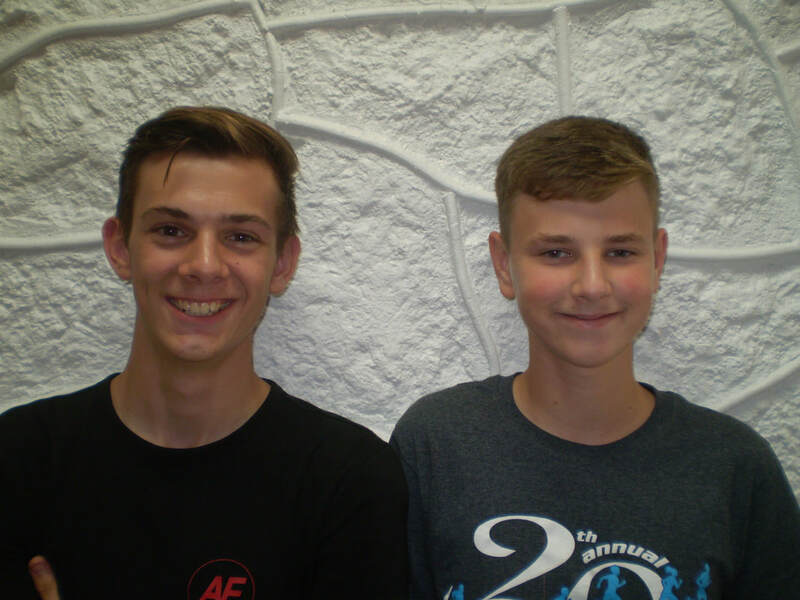 Wheaton Junior/Senior High recently named September’s Students of the Month. Those students were Kyle Wright, junior son of Don and Malinda Wright, and Zane Smith, freshman son of Mark and Tabetha Smith. From left to right: Kyle Wright and Zane Smith.